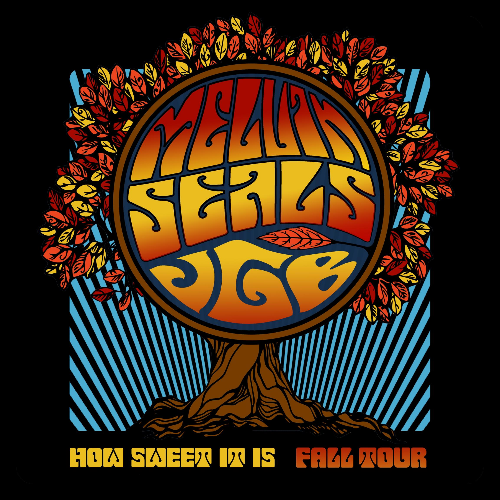 Seven Days Tickets | Melvin Seals & JGB TWO NIGHT RUN at The Rusty Nail! 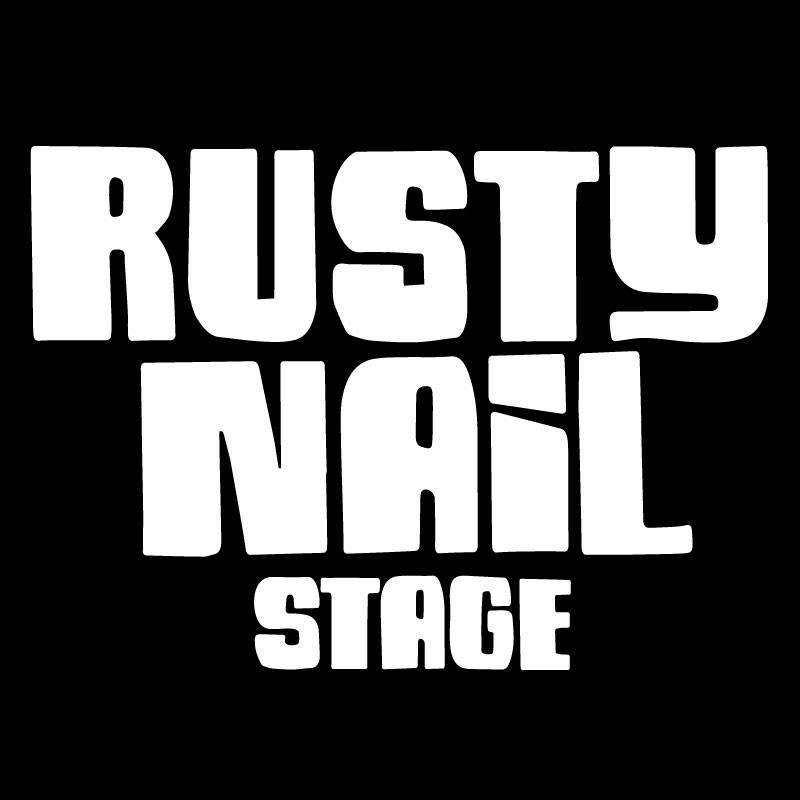 Melvin Seals & JGB TWO NIGHT RUN at The Rusty Nail! gospel thrown in to spice things up. staring in amazement) for hours. lovers to his unique brand of melodic flavor with JGB. Come see and hear for yourself!